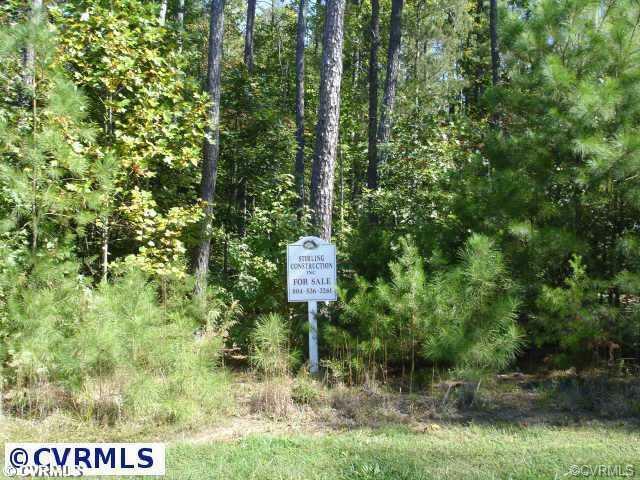 11420 Regal Terrace, Providence Forge, VA 23140 (#1421485) :: Abbitt Realty Co.
BEAUTIFUL! ON THE 13Th PUTTING GREEN & 14TH FAIRWAY OF THE CURTIS STRANGE SIGNATURE GOLF COURSE 18TH HOLE GOLF. THE LOT IS ALREADY STAKED FOR VIEWING. Listing courtesy of Stirling & Assoc Realty,Inc. Listing information © 2019 CVRMLS and CBRAR.